Elon Musk’s SpaceX project is planning to send tourists into space, around the moon and back to earth by the end of next year. 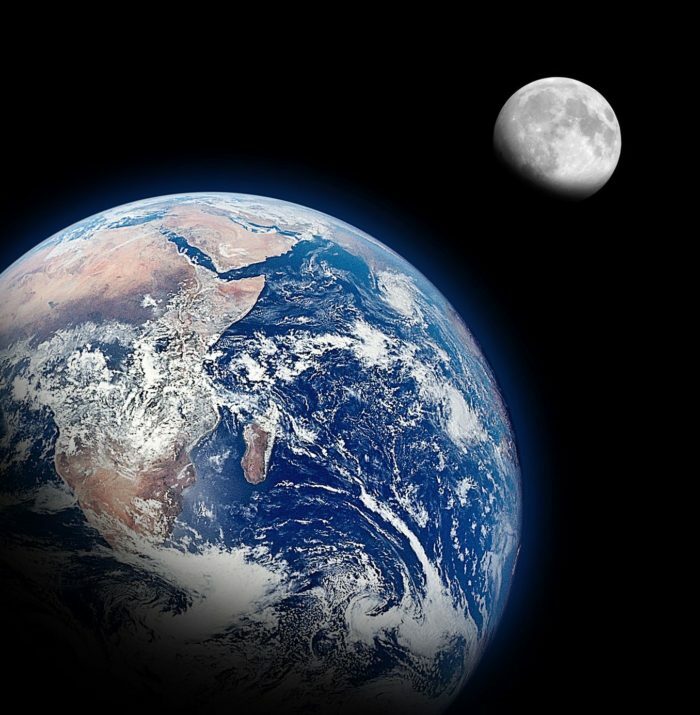 This space tourism project is an ambitious one because bigwigs at NASA have stated that it is almost impossible to breach Earth’s lower orbit – which obviously doesn’t account for the fact that they supposedly went to the moon in the 1960s, or did they? That’s a debate for another time! According to the New York Times, if Musk can pull this off, then his company SpaceX will be the first in 40 years to send people that far into space. Musk is confident the project will go ahead and insists this mission would go ahead toward the end of 2018. The lucky two travelers – who have not yet been revealed, and it is not known whether they are genuine space explorers – will spend over a week inside one of SpaceX’s Dragon capsules, after being launched up into space on their Falcon rocket. The spacecraft will be controlled from a central position and the occupants will be able to enjoy the sights during this space exploration mission. Scientists have said that the delivery date of less than two years is an extremely ambitious one considering the Dragon capsules and Falcon rocket have yet to be fully tested. NASA, one of the main funders for the SpaceX project, have also announced that they want to put astronauts onto the flight which could delay the project until at least 2019. 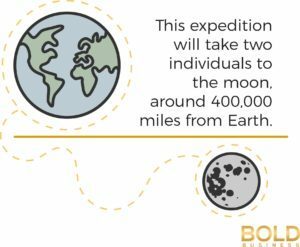 Private space visitors have so far only been able to visit the international space station which is roughly 200 miles from Earth, but this expedition will take the two individuals to the moon, around 400,000 miles from Earth. It remains to be seen if this space project will go ahead – Richard Branson’s Virgin Galactic announced they would start delivering space travel to tourists in 2009 but still nothing. Space tourism is a bold idea that is taking a long, long time to materialize. It sounds good on paper but putting it into practice throws up many issues and problems that are sometimes too great for Earth scientists to solve. Bold Business will keep an eye on this developing story and keep you updated in due course. 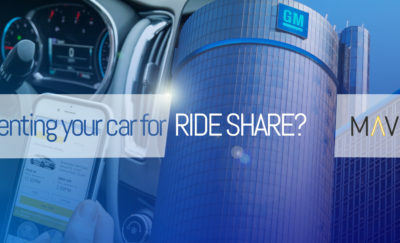 Is GM Shifting Gears to Become a Mobility Provider?